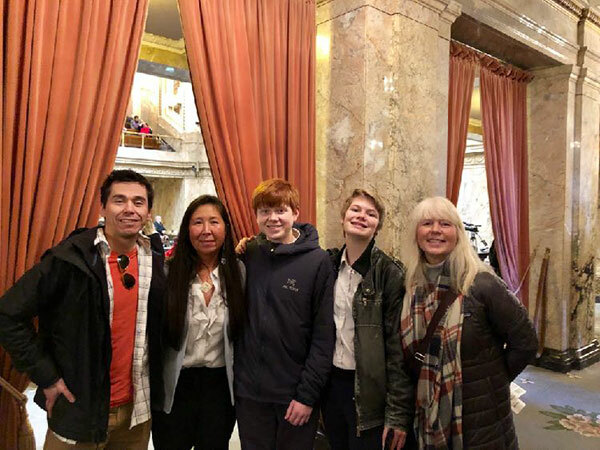 Rock Solid Youth Prevention Team represented the San Juan Island Prevention Coalition and our community at the annual Prevention Policy Day in Olympia this February. This advocacy effort is organized by the Washington Association for Substance Abuse & Violence Prevention (WASAVP), which fosters and supports youth involvement at the policy level. 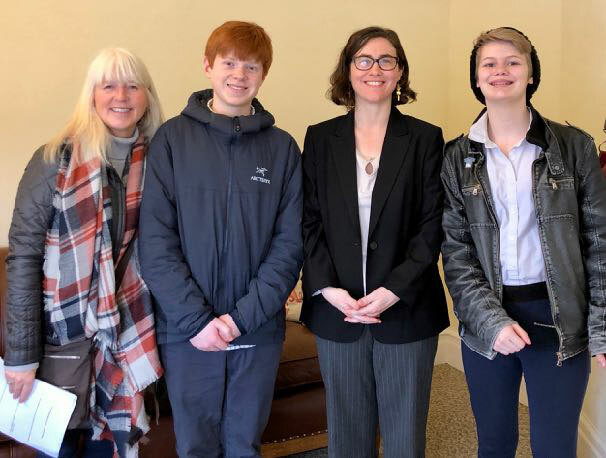 We also met and heard from Annie Tegan, from Campaign for Tobacco-Free Kids, according to recent studies, approximately 2,800 Washington state kids will become addicted to tobacco products each year. Imagine that is like having 39 school buses full of kids on their way to a lifetime of tobacco-related illnesses and addiction. 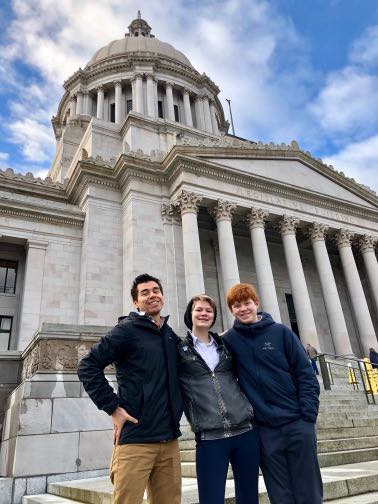 *If passed, the tobacco age raise would take effect, Jan. 1, 2020.